The GO TRAVEL India adaptor converts Australian 10 amp plugs into Indian socket outlets in seconds. Simply plug in electrical products and it is ready to use. 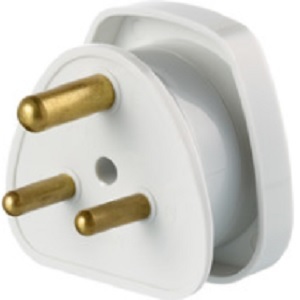 It is simple, compact and avoids the need to change plugs when travelling. The GO TRAVEL India adaptor also offers full earthing (grounding) protection.